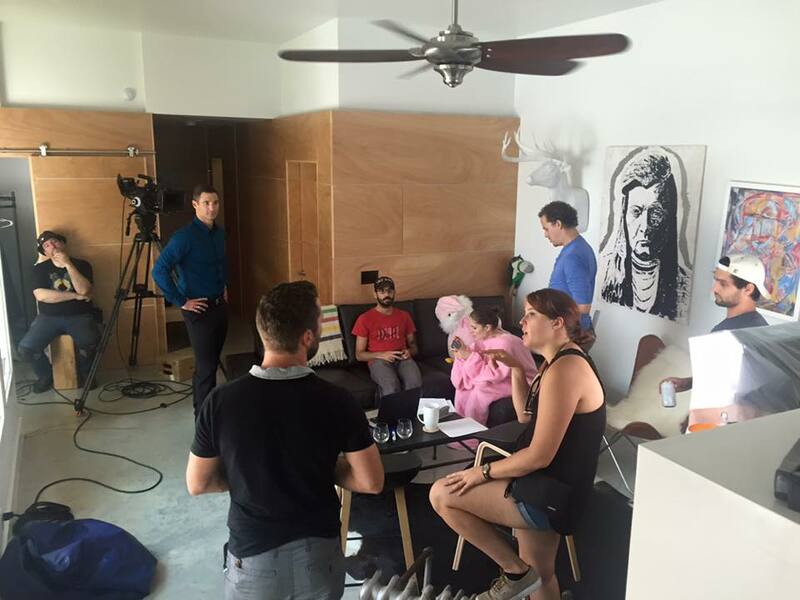 We shot a short version of “Be Mused” August 15-16 in Austin. 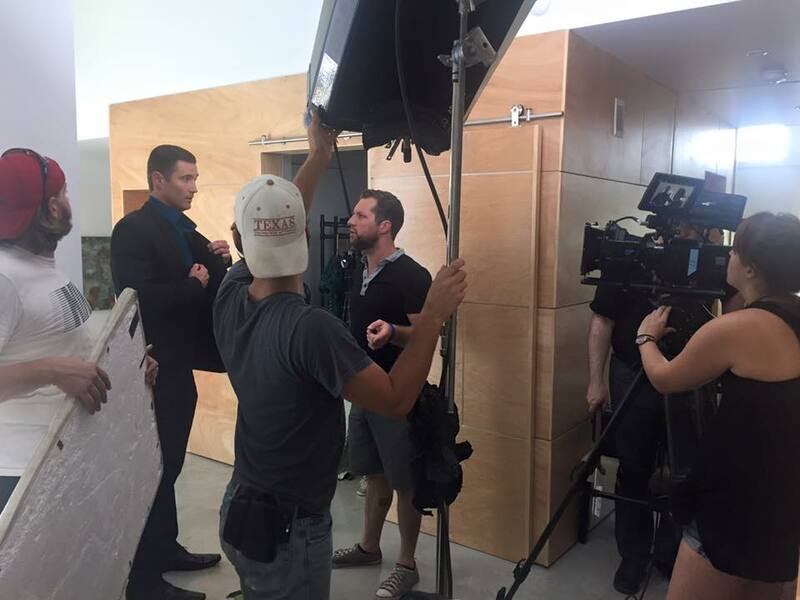 Beau Harris, one of the busiest, most versatile people in the Austin film industry, organized a really high quality, professional crew and handled the technical aspects of the directing. 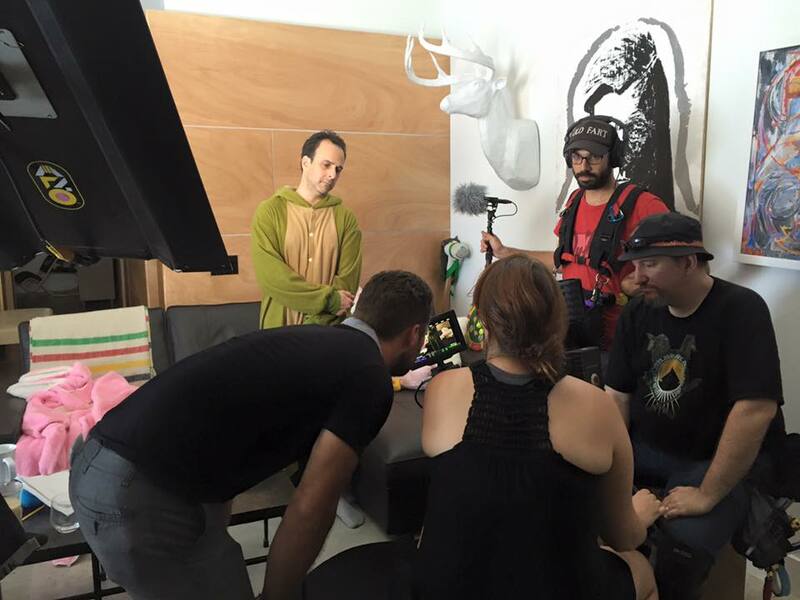 I handled the business aspects of the production and did a significant part of the dramatic directing. Beau and I will be credited as co-producers and co-directors. The cast includes Olivia Applegate, who has no less than 4 feature films just released and in post-production; Eddie Davenport, frequently seen in action feature films and in guest spots on TV shows; and Scot Friedman, who is continually on the Austin stage. Here are some photos we took during the shoot. My screenwriting collaborator, Mike Fuhrmann, and I have signed a contract with Austin-based indie film producer Beau Harris for our feature-length screenplay, Be Mused. Logline (what you show to prospective producers): Two students from the Muse Academy compete to inspire a formerly world-renowned, but currently idea-challenged comic actor and screenwriter. The winner goes on to fame and fortune, and the loser will be recycled into muse juice. 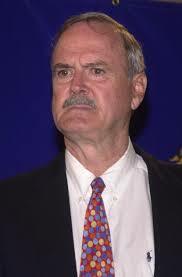 As currently written, the idea-challenged actor/screenwriter is John Cleese. The part isn’t just written for John Cleese, the character IS John Cleese. We’re trying to contact him now to see if he’ll agree to be in the film. Don’t panic, though. If we can’t get him, we’ll change the name to J.C. Crees, and get someone who can impersonate John Cleese. We’ve started pre-production — the target to begin filming is March, 2016 — and we already have two other Austin-based indie companies lined up to work with us. French blogger Beatrice Colbrant posted a review of the current production of Phoenix at the Phoenix Artist Club in London’s West End. And for you non-polyglots, I’ve translated it below. Enjoy! Phoenix, the work of the American author Don Fried, which is now being presented at the Phoenix Artist Club in London, is a succession of amazing discoveries. First, there’s no relationship between the title of the piece and the name of the location; it’s purely coincidence. And the intimate venue, not far from Soho and Chinatown and two steps from Tottenham Court Road, is a very good choice for this mesmerizing work. 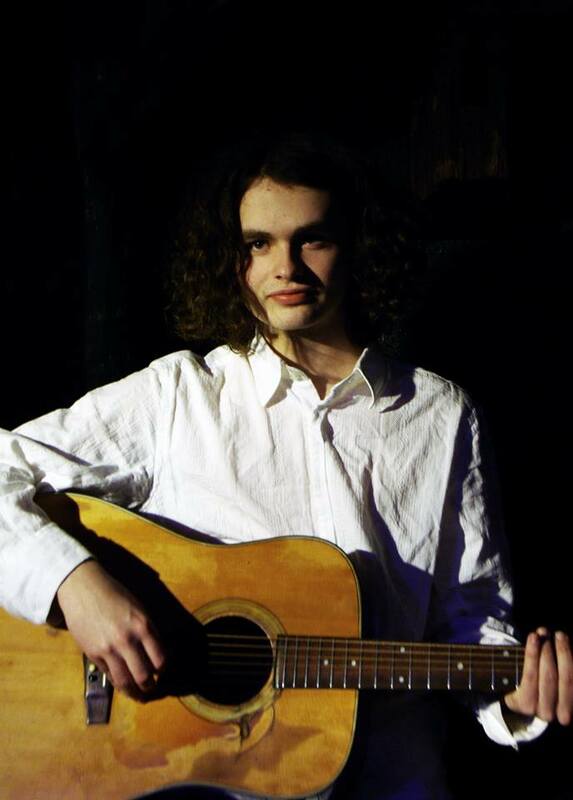 Phoenix is a play inspired by the life of British singer Nick Drake (1948-1974), whose original and little-known career was interrupted by a tragic, premature death at age 26 from an overdose of prescription drugs brought on by depression caused by drug-taking. Whether his death was accidental or suicide remains uncertain. At a time when Mick Jagger wriggled on stage in provocative and dramatic contortions to wild music, Drake, with his sweet, almost whispered androgynous voice, sang romantic ballads, leading his audience to a world of nostalgia and sweetness. Images and videos of this secret artist are few; only a few albums have survived. After you discover him, you won’t be able to do without this tender voice with a unique timbre, unexpected and necessary. That’s how the life of this fascinating character is presented by Second Skin Theatre Company under the leadership of its Artistic Director, Andy McQuade, who also directed the play. The first review for the production of my play “Phoenix” in London’s West End is in. 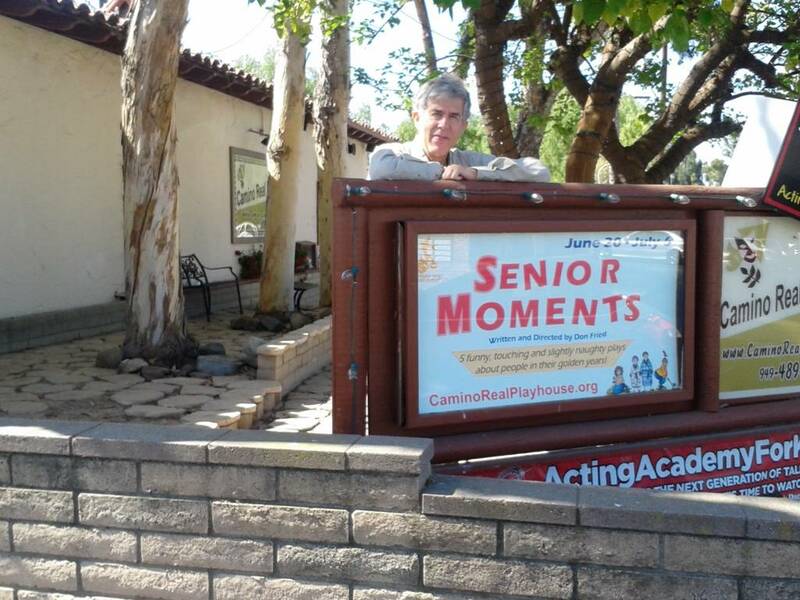 The production of Senior Moments which I’m directing at the Camino Real Playhouse, San Juan Capistrano, Orange County, is breaking the theater’s box office records. It started out in Stage II, the black box theater, which is normally configured for 40 seats. Because of advance interest, they reconfigured it to 64 seats. After the first 2 performances, we were overselling that, so they added 2 more performances. Still overselling, so they’ve moved all remaining performances to the 90 seat Mainstage theater. It’s the first time in the 25+ year history of the theater they’ve ever done that. Last night, we had 101 people in the theater. They added chairs, there were people standing, and they still turned people away. We’re talking about taking the show to Broadway, but that would make it difficult for us to get home in time to have our milk and cookies and still be in bed by 9 pm. 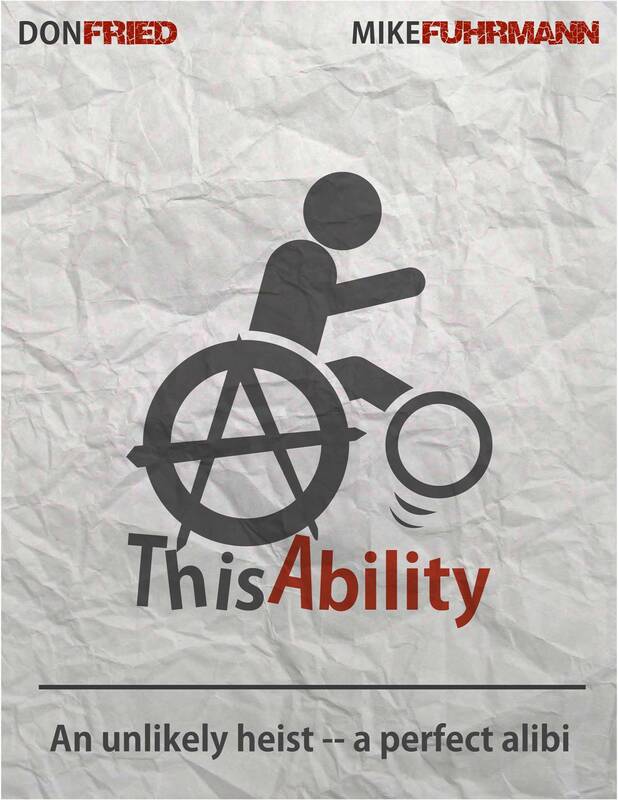 The logline for “ThisAbility” won first prize in the first round of Bankable Script’s Mini-Pitch Contest. Well, it’s finally happening. 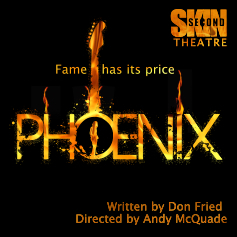 Andy McQuade, the Artistic Director of London’s Second Skin Theatre, and I just reached agreement with the Phoenix Artist Club for a 3 week run of my Phoenix play in London’s West End, February 10 – 28, 2015. The Phoenix Artist Club is in the same building as the famous Phoenix Theatre, which is where the musical Blood Brothers played the entire 21 years of its West End run. Andy commissioned me to write Phoenix in 2010, when I was in London for Second Skin Theatre’s production of Shakespeare Inc., and we’ve been working on the play ever since. It was the beginning of a very productive relationship for both of us. Phoenix premiered in May, 2014, at the Camino Real Playhouse in San Juan Capistrano, Orange County, California. It looks as though there will be at least two more productions of the play within the next year as well. Watch this space.